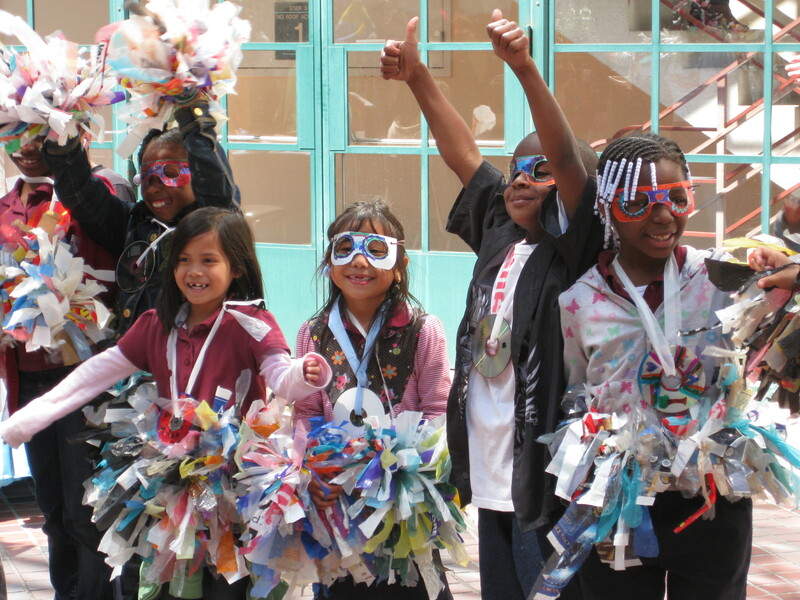 Trash Mash-Up is thrilled to be partnering again with Stern Grove this summer! In the spring of 2014, Stern Grove Festival kicks off Grove on the Road, a new, admission-free mobile “pop up” arts festival. Grove on the Road brings the Festival experience directly into neighborhoods around the city. Enjoy performances by local artists, hands-on arts programs, food vendors, community information fairs, and more. The Family Crest at 2:30 p.m.